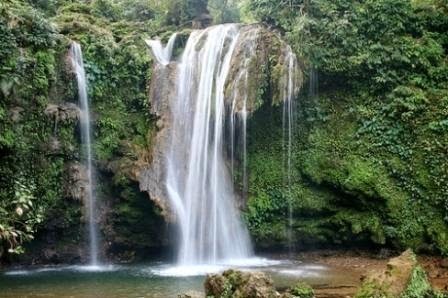 The Corbett Waterfalls offers a small nonetheless an awesome view, and is stationed at height of approximately 60 feet. This waterfall is situated at the backdrop of a picturesque and scenic greenish forest. Full Moon light coloured waterfall is absolutely worth-while to observe. The wide around this waterfall is ideally suited for parking and camping facilities. If you are planning for a picnic, then you should definitely visit this destination. A nearby attraction famous amongst tourists is ‘Nature Walk’ museum, where one can experience the pure nature in its primitive calm and serenity. Situated at an approximate distance of 25 km from Ramnagar, this waterfall is surrounding by forests in different directions. The chirping of birds and sound of flowing water in the background is an absolute delight for nature lovers. 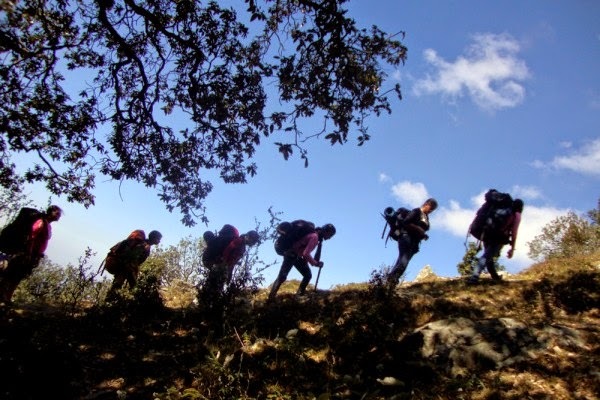 Trekking in the forests, bird watching at peace or nature walks at leisure is one of the most common activities preferred by visitors at this destination. The forest department of this region has taken all possible measures to offer necessary amenities and facilities for promoting Corbett Falls, as a picnic spot with some difference. If you are planning to visit this destination for the first time, then it is essential for you to perform a thorough research about Corbett. This will help you during your stay in Corbett. Apart from this, you should also research about best hotels & resorts in Corbett, as accommodation is one of the major reasons why a majority of travellers fail to enjoy their trip. 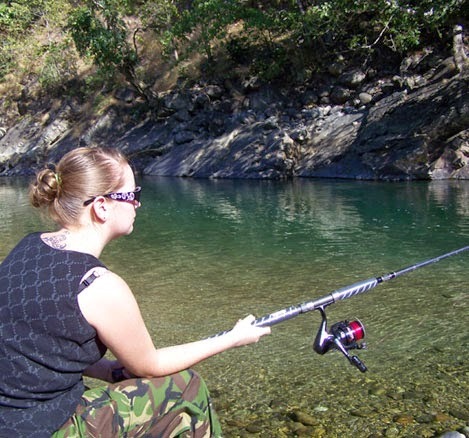 You can compare various Corbett resorts in order to avoid accommodation related problems. 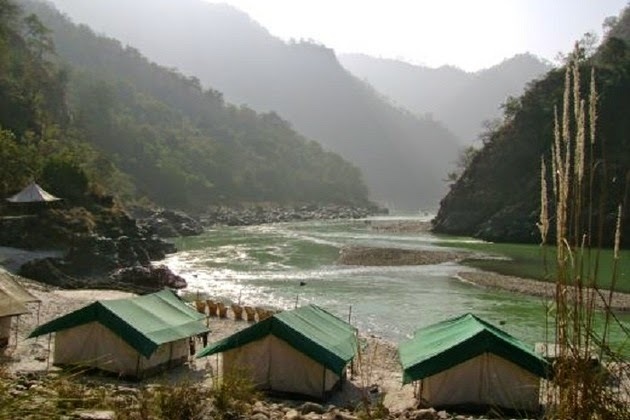 In order to further enhance your experience during the course of trip, you can also research about how to reach Corbett and transport facilities in this region. These basic initiatives will help ensure a plethora of memorable experience in Corbett that you can relish for an entire lifetime.